Panchgani is a calm and tranquil hill station in Satara region of Maharashtra. Surrounded by five hills of Sahyadri, the scenic beauty, soothing climate and serenity of Panchgani allure tourists looking for a laid-back vacation. With its growing popularity, many restaurants in Panchgani have emerged to offer great food to tourists. 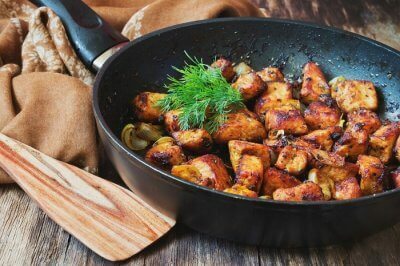 Some of the best restaurants in Panchgani have been listed here for you to choose the one that suits your taste buds. 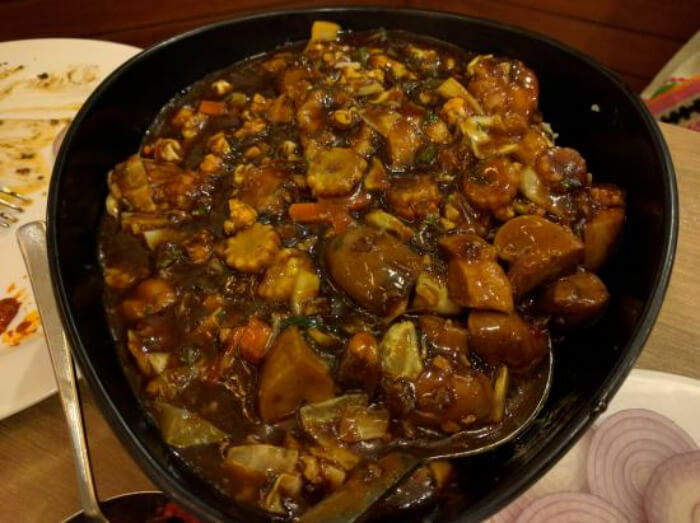 With a decent ambiance and super tasty food, Hotel Namaste is one of the popular names that should go on the list of veg restaurants in Panchgani. With reasonable prices and unbelievable portion sizes, it is absolutely value for money to enjoy lunch or dinner at this place. Be it pizza, sandwich, varieties of daal, curries and south Indian delicacies, this popular restaurant in Panchgani is a complete showstopper. Craving for cakes, desserts or some snacks? Visit Lucky Restaurant, just at a stone’s throw distance from Panchgani Bus Stand. Serving delicious sandwiches, burgers, and omelets in many varieties, Lucky Restaurant is among the best restaurants in Panchgani right now. 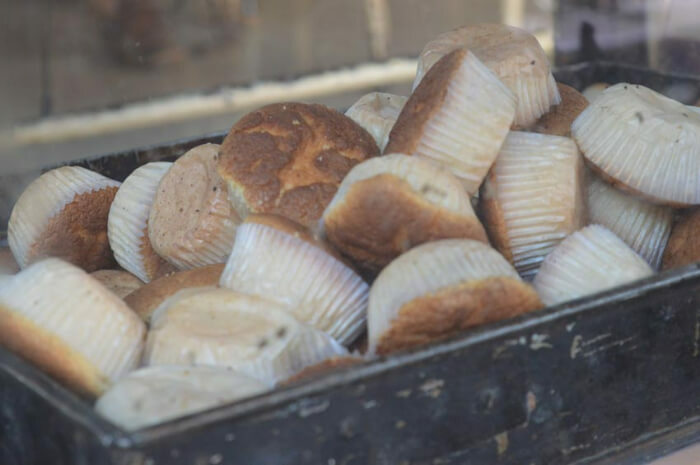 The all-day breakfast menu is elaborate and highly recommended at this bakery restaurant of Panchgani. 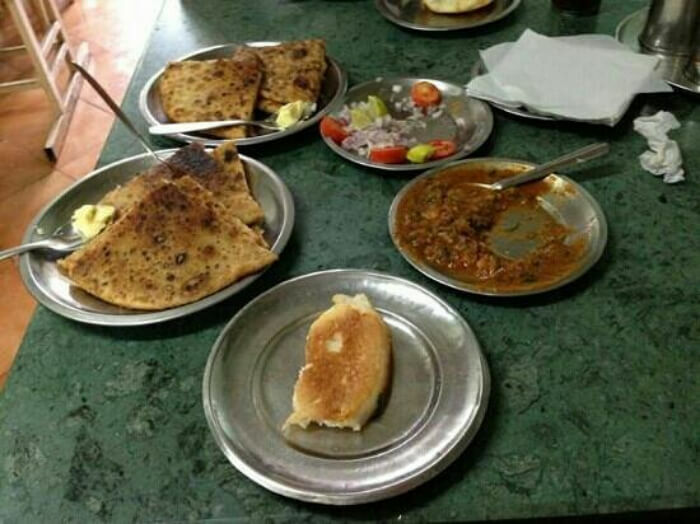 Akbarally Parantha House is probably the best place in Panchgani to enjoy Dhaba style paratha. 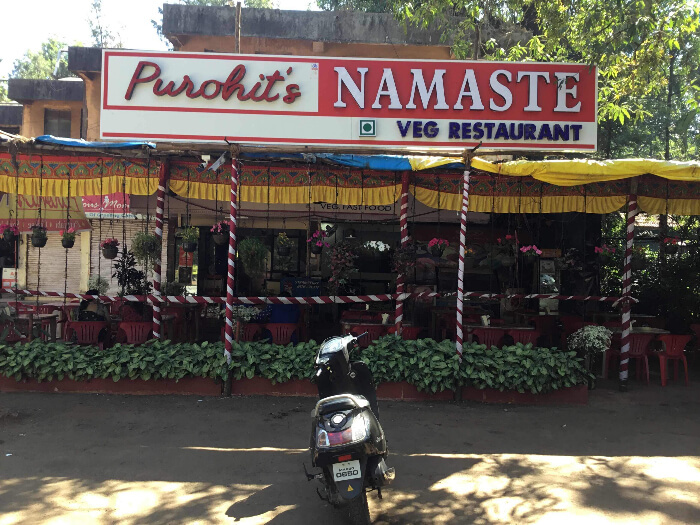 Located in the heart of Panchgani main market, this non-jazzy and extremely popular food joint is known for its wide varieties of parathas, tea, buttermilk, and dessert. 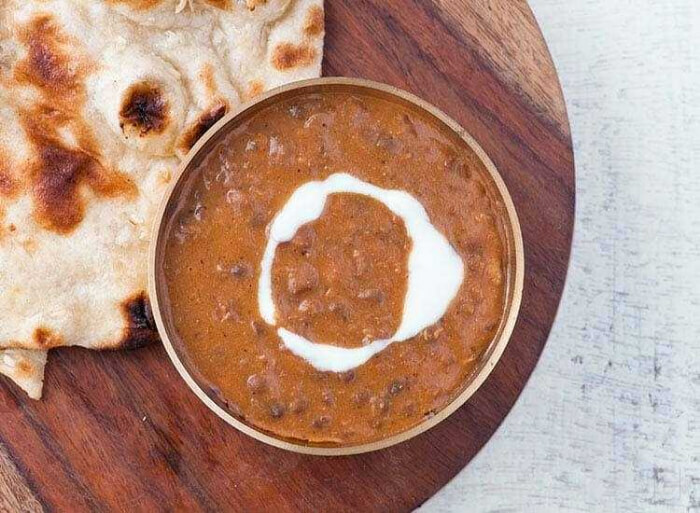 From aloo, methi, onion to paneer, every type of paratha tastes awesome here. And when it is topped with homemade butter, it is all the more delicious. Must Read: 10 Best Resorts In Panchgani To Escape The Metropolitan Chaos And Clutter! 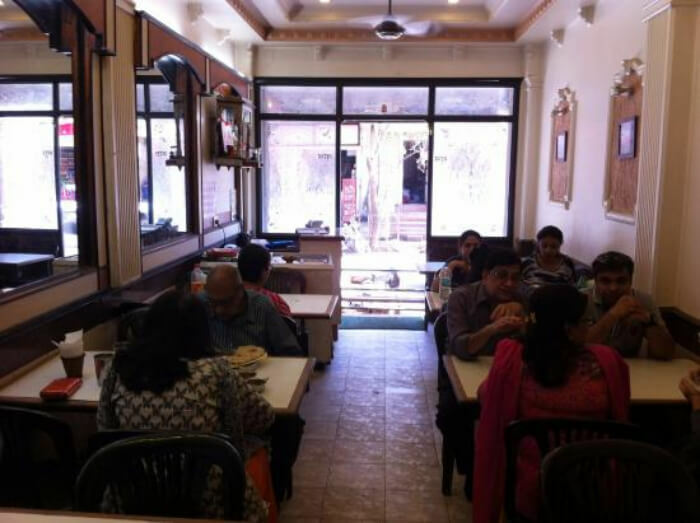 Looking for authentic Parsi food in Panchgani? 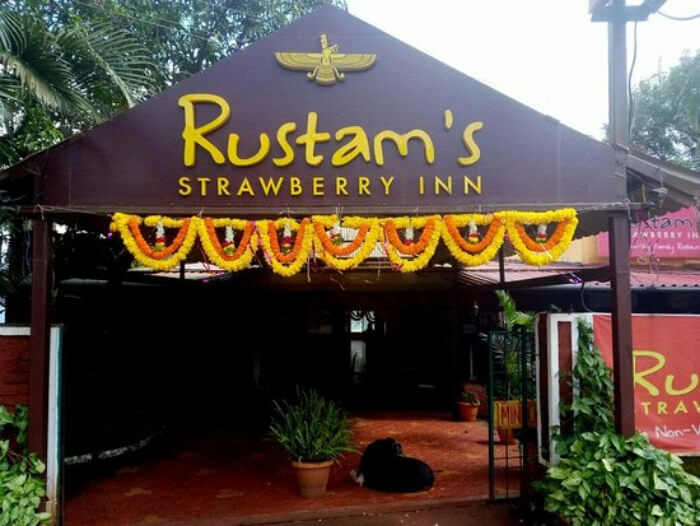 Head to Rustoms Strawberry Inn, one of the good restaurants in Panchgani is known for its homemade Parsi delicacies. Be it chicken farcha, dhansak or patrani machhi, every dish tastes heavenly. It is a family run restaurant and the owner looks after the guests personally with utmost care and attention. Location: Arham Nagar Co-op Society, Near Basilica Hotel, Panchgani. Specialising in authentic Gujarati and south Indian dishes, Rasoi by Food Ville is one of the most popular pure-veg restaurants in Panchgani. 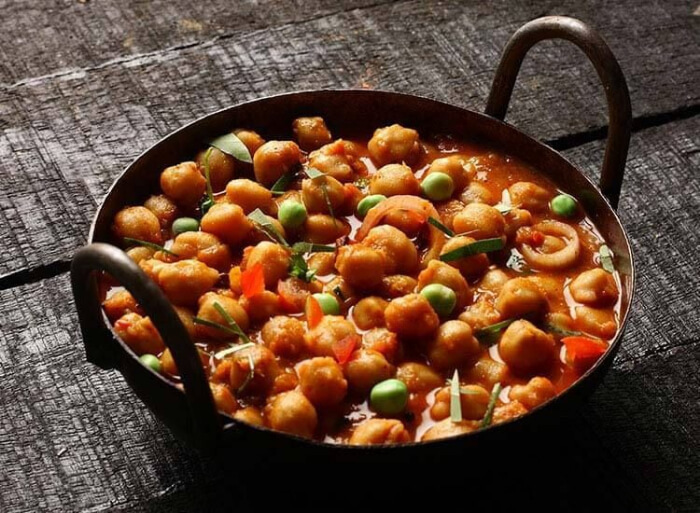 Located close to Sydney Point, Rasoi by Food Ville boasts of an elaborate menu, courteous staff, and decent ambiance. Hotel Mala’s Dining must get featured on the list of best non-veg restaurants in Panchgani. Located inside the hotel by the same name, Mala’s dining is probably the most decent place to chill out with your near and dear ones. 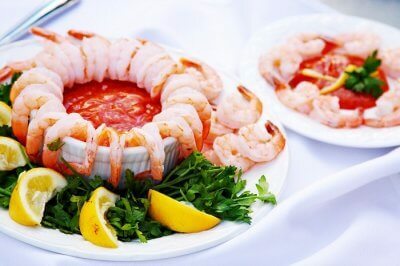 The service is prompt, staff are friendly, and the elaborate menu will surely spoil you for choices. 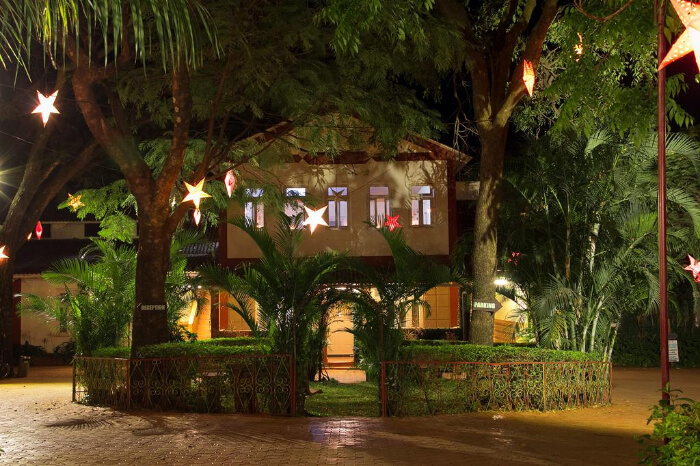 Must Read: 15 Best Panchgani Hotels That Let You Witness The Earthly Art Of God! Much famed for its authentic Gujarati dishes, kadhis and dal, Purohit Lunch Home serves the best of pure vegetarian cuisines in the town. 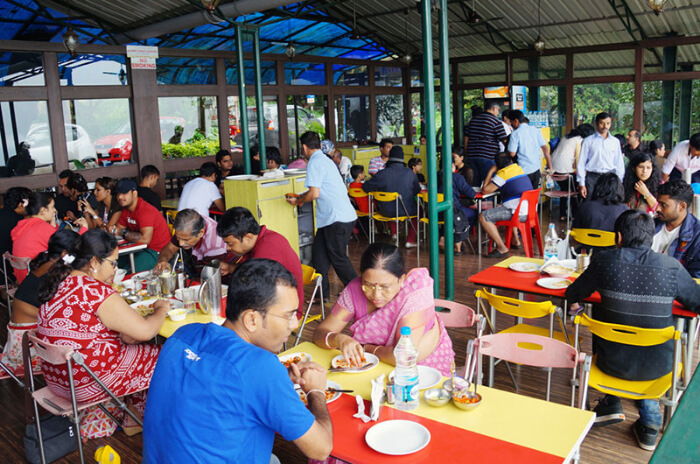 With its homely ambience, friendly staff and reasonable rates, Purohit Lunch Home is one of the best veg restaurants in Panchgani. Jaffer Bhai’s Delhi Darbar is a famous chain of restaurant, famed for its kebabs, tikkas and tandoori stuff. Located in the premises of Brickland hotel in Panchgani, this place serves mouth-watering north Indian and Mughlai dishes. It is one of the best non-veg restaurants in Panchgani, where you can relish probably the best biriyani in the town. Keep enough time in hand, as the place is often packed, especially during weekends. Located right at the centre of Panchgani main market, Mantraa is another name that serves mouth-watering tandoors and kebabs. 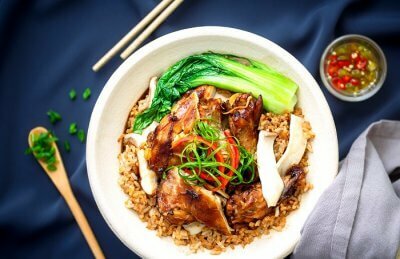 This budget friendly restaurant has a widespread menu to choose from. Moreover, the comfortable seating with cordial and friendly staff make Mantraa one of the most popular food joints in Panchgani. 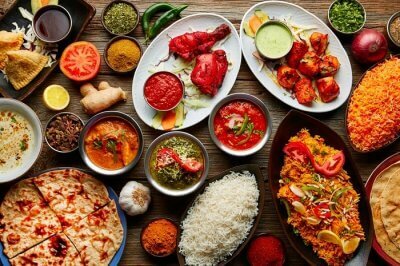 Nestled inside the hotel by the same name, Rainforest is a multi-cuisine restaurant in Panchgani. Right from basic jeera rice, yellow daal, tandoori chicken to Chinese platters, this food joint is famed for serving delectable dishes to all, but what mainly allures tourists here is the view. Tucked at the edge of the cliff, Rainforest offers splendid view of the valley. 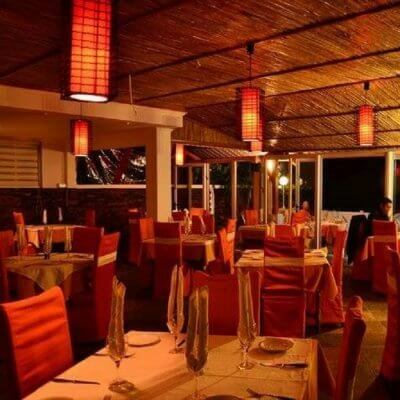 It is one of the best restaurants in Panchgani to dine out with friends and family. 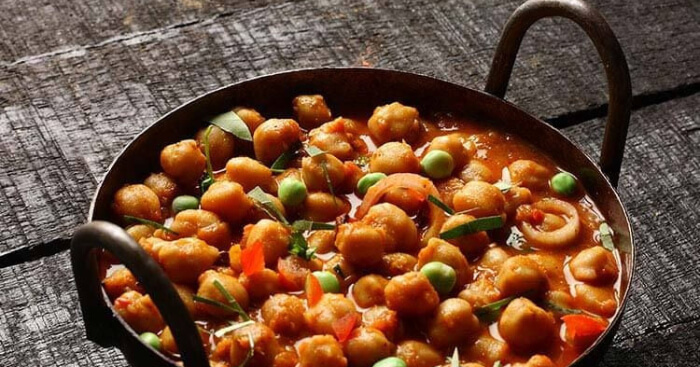 If you crave for some delicious Marathi food or some other exotic cuisine, head to these highly recommended restaurants in Panchgani on your next trip and pamper the foodie in you. Further Read: 10 Spots That Make Panchgani A Fine Weekend Getaway For Mumbaikars!